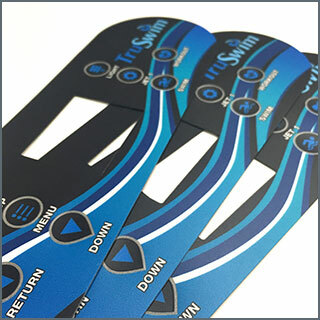 AGE Nameplate manufactures custom Membrane Switches, Graphic Overlays, 3D Dome Labels, Die-cut Gaskets, Labels, Elastomer Keypads, and more! For over 40 years, we’ve served our markets with unparalleled customer service, technical support, and stability. 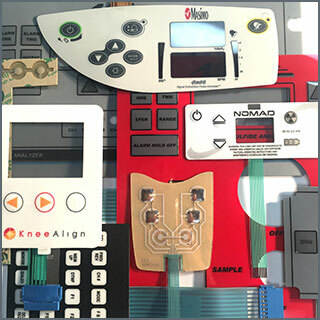 The heart of technology at AGE Nameplate: An innovative spirit and a “can do” attitude are the driving forces that have engineered thousands of custom membrane switches / keypads over the past 40 years. Go ahead, push the envelope: Nothing is too complicated for us! AGE Nameplate produces exquisite Graphic Overlays using the best materials and inks available in the market combined with digital and/or silk-screen processing… Because YOUR Image is Everything! 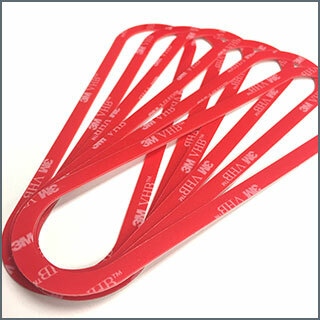 Tired of your vendor out-sourcing your dome labels? Come to AGE Nameplate where we create uniquely custom 3D “Dome” labels every day of our lives… and all of them are produced in-house! 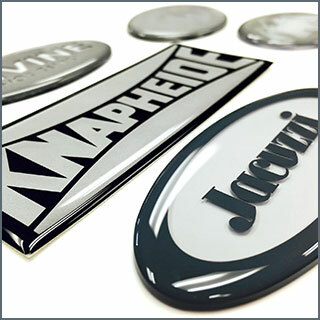 At AGE Nameplate, we stock a complete line of Gasket and Insulation Materials, EMI shielding, and adhesives… for custom die-cut products there’s no need to go anywhere else! 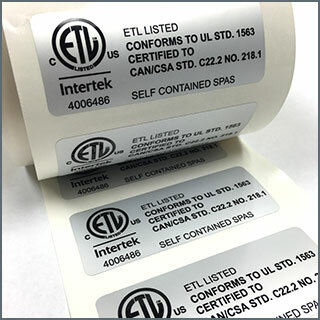 UL Labels, serialized labels, printed metal nameplates, decals and security stickers on rolls or in sheets. At AGE Nameplate, it’s your choice! 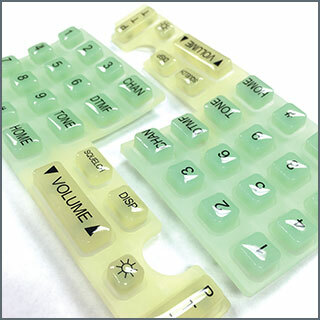 Elastomer Keypads in Silicone rubber or Polyurethane, coated or uncoated, silk-screened or etched: AGE Nameplate offers the right complement to your circuit board-based switch assembly.